Autumn Reger is no stranger to mistakes—she’s made more than enough to last a lifetime. Unfortunately, the consequences of those mistakes and her distrust of men, keep haunting her. Keith Burke served his country with honor, but his service in Afghanistan ended with a roadside bomb. The emotional and physical scars leave him wondering if he’ll ever be able to make a friend or find true love. 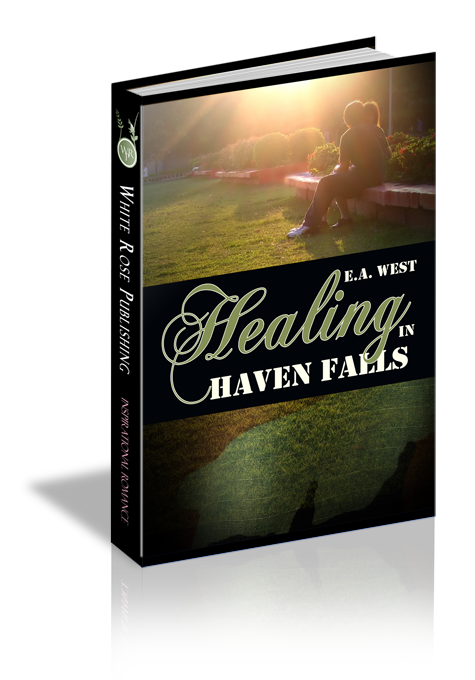 Can two wounded hearts heal the scars of the past to find the future God has planned for them? Q1. Mistakes in Autumn's past threaten her happiness in the future. How does she overcome her fear so she's able to trust others? How can you overcome anything in your past that still haunts you today? A1. Autumn prays for strength and guidance, and she learns to listen to the still small voice whispering in her heart. Q2. Physical and emotional scars make it difficult for Keith to believe he can ever find love. Like Keith, many of us have scars, whether visible or invisible. What are some ways to overcome the insecurity caused by those scars so we can learn to love ourselves the way God loves us? Q3. How can we as Christians help those who may struggle with self-esteem or trusting others?